The French market is a very good market. There is a demand for clean, sustainably grown, quality products: the tomatoes have to be red and flavorful. "The French market is a very good market. 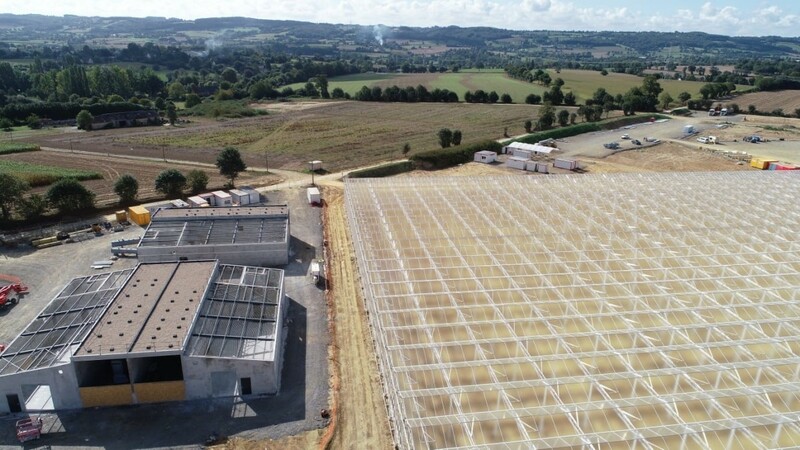 There is a demand for clean, sustainably grown, quality products: the tomatoes have to be red and flavorful," according to Jean Marc Paimblanc. 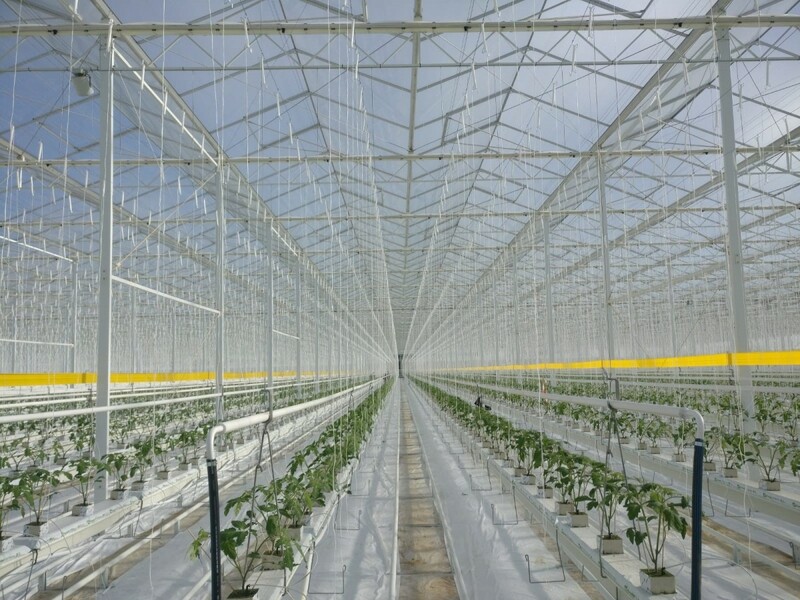 Great reasons to ask Dutch parties to create this modern, 17 hectare (42 acre) greenhouse. 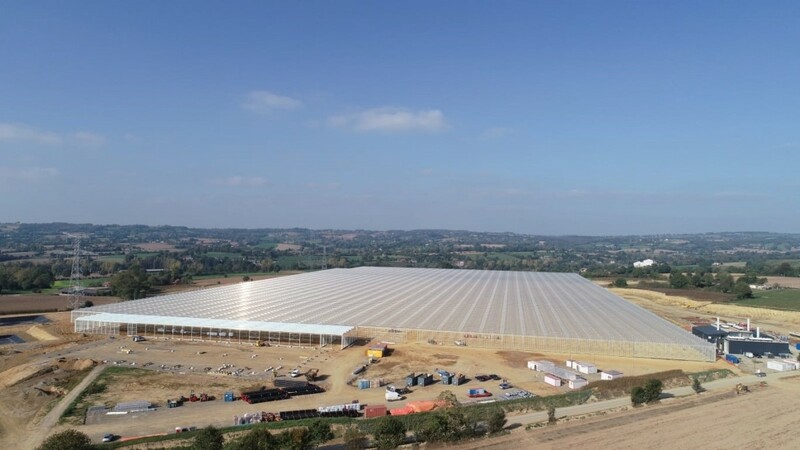 VB was responsible for the creation and implementation of the entire climate control installation and collaborated with Havecon and PB on this exciting project in Normandy, France. Due to unforeseen circumstances, the project for Les Marichers du Mont Saint-Michel had to start later than the participants in this project would have preferred. Nevertheless, thanks to tremendous efforts and smooth collaboration, the entire project was completed in record time. 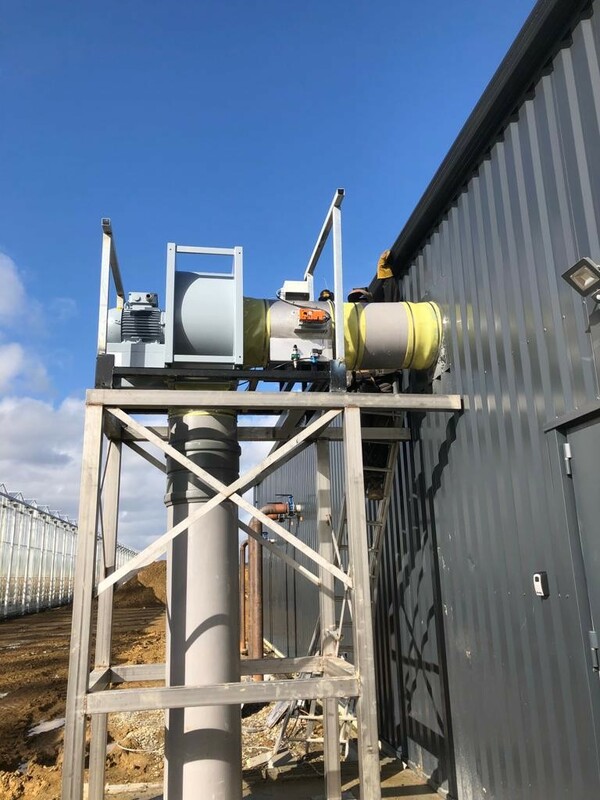 It only took VB a little over 10 weeks to provide all necessary installations for this entire project, which meant that planting could still occur within the expected timeframe. 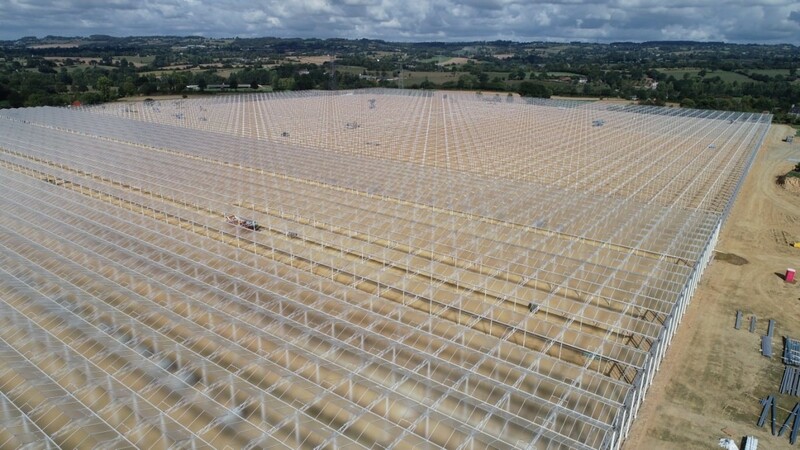 For this impressive tomato cultivation project, VB created a complete greenhouse heating system, with CO2 installations connected to the 3 CHPs. 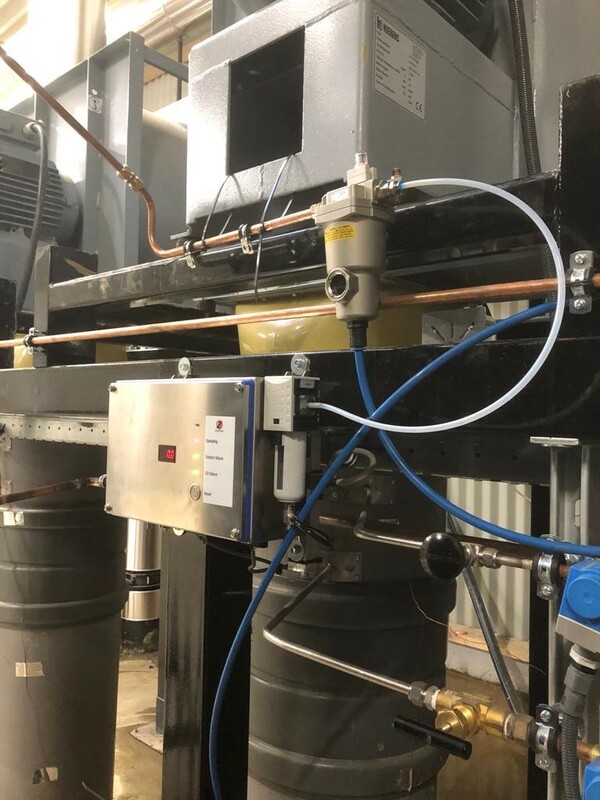 Two 1,950 m3 buffer tanks were also installed, as well as a 11 MW back-up boiler installation.